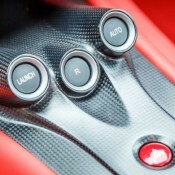 The Ferrari 599 GTZ Nibbio Zagato was unveiled back in 2007 and was just limited to nine units worldwide. Compare this model to modern-day Ferraris, and you will notice how radically different this is from what the Italian manufacturer makes now. 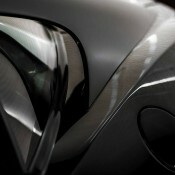 Upfront, it looks nothing but a Ferrari, but the rear is where it looks different. This is exactly what modern-day automakers must do, instead of following the Russian doll design. 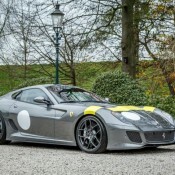 The 599 GTZ you see here is actually up for sale, assuming you can afford it. 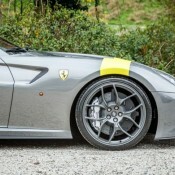 Ferrari first introduced the 599 for the 2007 model year as a replacement for the 575M Maranello. Sporting elegant curves and high-powered, front mid-engine motivation, this grand tourer checks all the right boxes for a modern Berlinetta from the Prancing Horse. 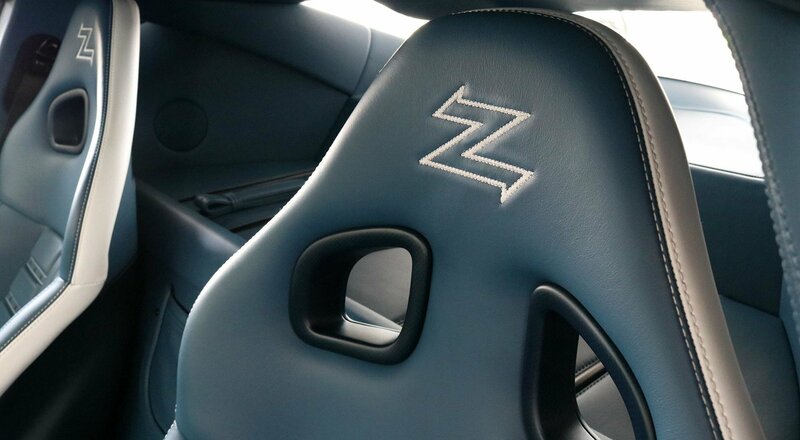 Now, there’s an utterly bespoke version heading to the auction block in Monaco this May. 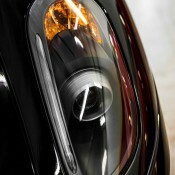 This, to all intents and purposes, one of the most special cars in the world. 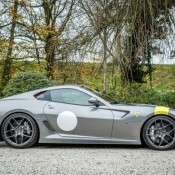 It started out as a Ferrari 599, a very special car in its own right. 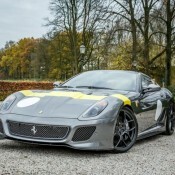 Then it was turned into a limited edition GTO, and as if that wasn’t enough, it was given a one-off paint job. 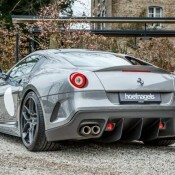 Ferrari 599 GTO Rosso Vinaccia is also one of the most tasteful one-off Ferrari’s we’ve ever seen. 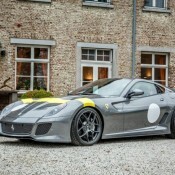 The 599 GTO is track-focused version of the car powered by a 670 horsepower version of the famous Ferrari V12 engine. It is an absolute beast in terms of outright performance with a 0 to 100 km/h time of 3.4 seconds and a top speed of 330 km/h. But handling-wise, well, that’s a different story. 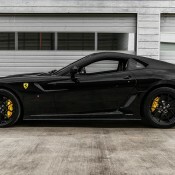 The GTO is said to be a rampaging stallion who needs heavily trained rider to tame it. So, which one do you fancy more? 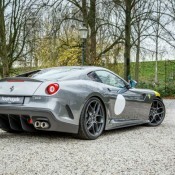 Ferrari 599 GTO Rosso Vinaccia or this retro-inspired model? 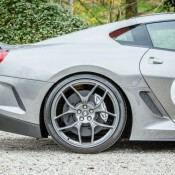 The post Up Close with Ferrari 599 GTO Rosso Vinaccia appeared first on Motorward. Would You Pay €800K for This Ferrari 599 GTO? 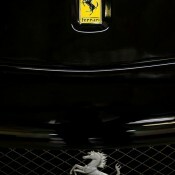 If you know your Ferraris, you are aware that anything with the letters G, T, and O after its name is worth its weight in gold. 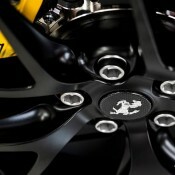 But even by Ferrari’s standards, the price of some of these models has reached the ridonculous level. 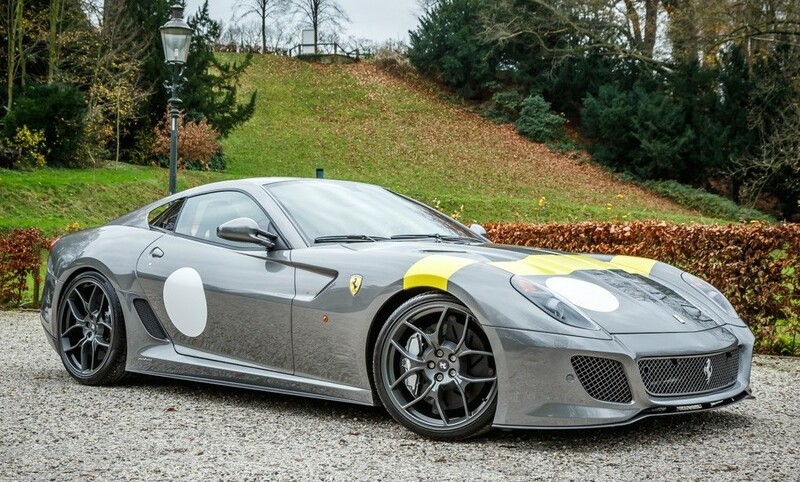 We’ve spotted this 2011 Ferrari 599 GTO for sale at a Dutch dealership and it costs a mind-boggling 800 grand (795,000 EUR, to be precise). Granted, GTO Ferraris are appreciating classics, and unless the world is hit by another nasty recession you are not likely to lose on them. But still, in that price range you can have all sorts of cool stuff that are faster, classier, and better looking than the Ferrari 599 GTO. You can have slightly used Paganis and Koenigseggs, or a brand-new Porsche 918. 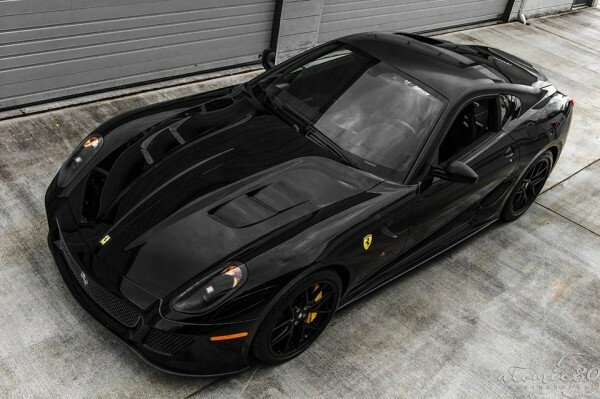 But in case you have your heart set on a Ferrari 599 GTO, this one right here is a good one. 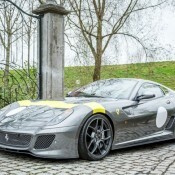 Available at the prestigious dealership Hoefnagels in Geleen, Netherlands, is finished in the classic livery of 250 GTO “Tour de France” and has only 3,800 km on the clock. 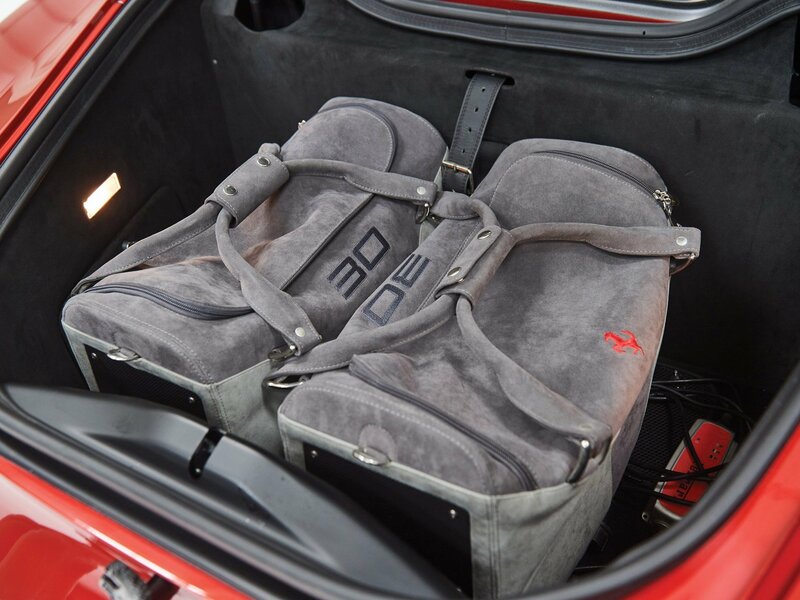 The car has a 620 horsepower V12 engine with a F1 transmission, and is equipped with special 21-inch wheels, air con, and navigation, plus xenon lights. 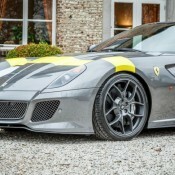 The post Would You Pay €800K for This Ferrari 599 GTO? appeared first on Motorward. 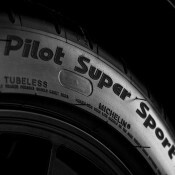 The trouble with many seriously high-performance cars is that the abilities of the car are quite often on a level far above that of its owner. So sometimes, if you want to see what a particular car can really do, you’ve got to hand the keys over to an F1 driver (or a former F1 driver, in the case of this video). Here we can see a Ferrari 599XX being driven by Rene Arnoux, who competed in Formula 1 from 1978 to 1989. A few of those years were spent behind the wheel of a Ferrari, and here he returns to drive a much newer car at the Circuit Paul Ricard. 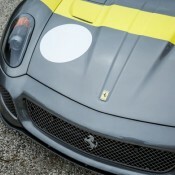 The 599XX is a track-only version of the 599 GTB. 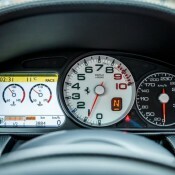 The car’s weight was cut dramatically and the 6.0-liter V12 was pumped up to 720 horsepower in the process of turning it into a track machine. And though the F12 has replaced the 599 in showrooms, Ferrari hasn’t yet debuted a track version of the car, and the 599XX still reigns supreme in the world of Ferrari track-oriented gran turismo cars. 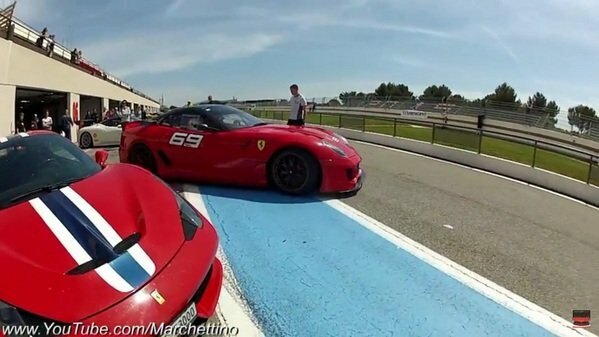 Rene Arnoux Driving The Ferrari 599XX At Paul Ricard: Video originally appeared on topspeed.com on Saturday, 16 May 2015 10:00 EST. 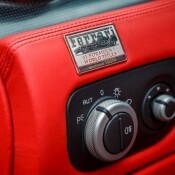 In the past decade Ferrari has launched so many great cars, it is getting kind of hard to keep track of them all. Most of these cars are future classics, which is why every once in a while we should take a look back at some of them and remind ourselves of what makes these cars so great. This time we are looking at the Ferrari 599 GTO. 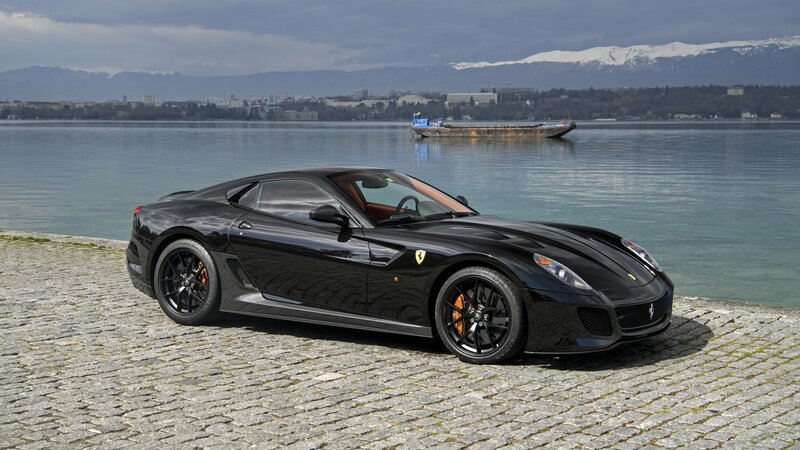 It was a bit hard to understand what Ferrari 599 GTO was all about when they first released it back in 2011. 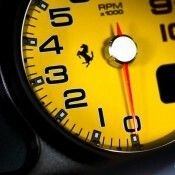 The GTO was the road-going version of the 599XX race car, which was a racing version of the road-going 599 GTB. It was all about confusing. But that wasn’t really a problem because anybody with any basic knowledge about cars knows that anything with Ferrari GTO written on it has to be revered like it was sent to us by the Almighty himself! 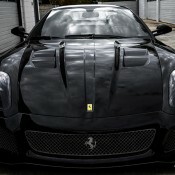 Apart from the legendary title this car is born with, there is a lot about the Ferrari 599 GTO worthy of respect. 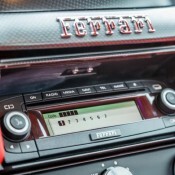 It comes with a 670 horsepower V12 engine which is the same basic engine used today in the LaFerrari, and it can lap the Fiorano test track in in 1’24″. Those are seriously admirable figures. 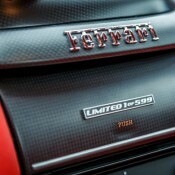 Then there was the limited production number of just 599 units and those fantastic looks. 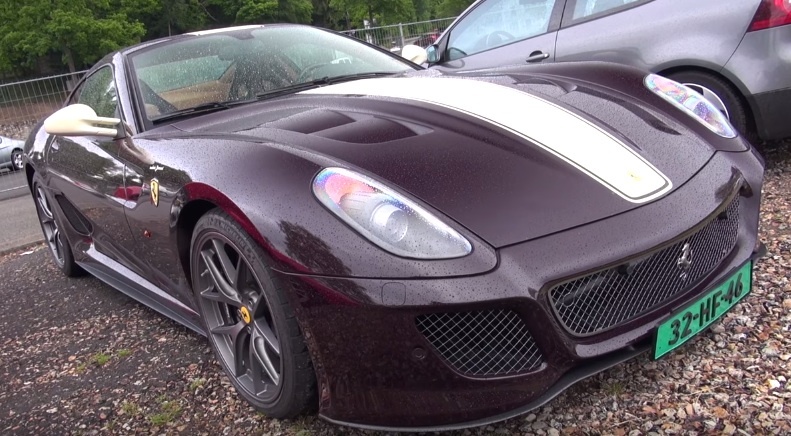 Granted, the 599 is hardly the prettiest Ferrari ever built, but the GTO with its two-tone paint jobs, lowered ride height, large wheels, and optional stripe looks very special. 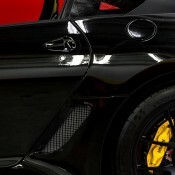 Of course, this fully blacked-out example you see here doesn’t benefit from the two-tone effect, but it looks even cooler what with the black wheels and yellow brake calipers. 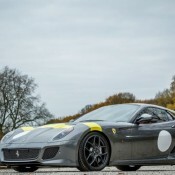 The post Spotlight: Ferrari 599 GTO appeared first on Motorward. 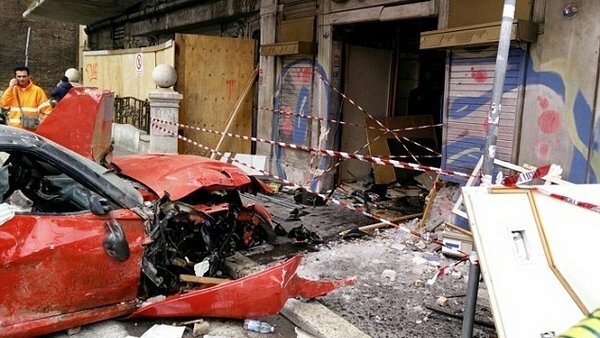 A Ferrari 599 GTO owner was likely nonplussed when he learned that a valet parking attendant smashed his $500,000 supercar into a storefront in Rome. The valet claims he got confused and stepped on the accelerator instead of the brake, unleashing all 670 of 6.0-liter V12’s horsepower. He also told police he was befuddled by the car’s paddle-shift-operated transmission, but you don’t need to be Sebastian Vettel to know how this stuff works. 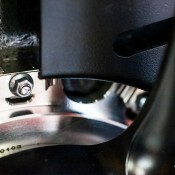 Even Volkswagen Golfs have paddles behind the wheel these days. 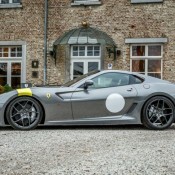 The owner was waiting at the Hotel Exedra with his wife and had driven from the Netherlands to attend a Ferrari Owner’s Club meeting in the town Anzio, just south of Rome. 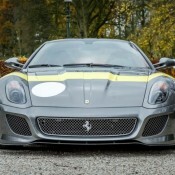 Only 599 examples of the 599 GT0 were ever built. Now there appears to be one fewer, because this looks like a write-off. 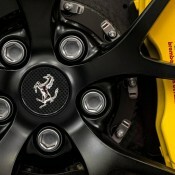 Continue reading to learn more about the Ferrari 599 GTO. 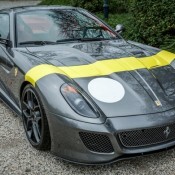 Valet Parking Crashes Ferrari 599 GTO originally appeared on topspeed.com on Friday, 3 April 2015 18:00 EST.